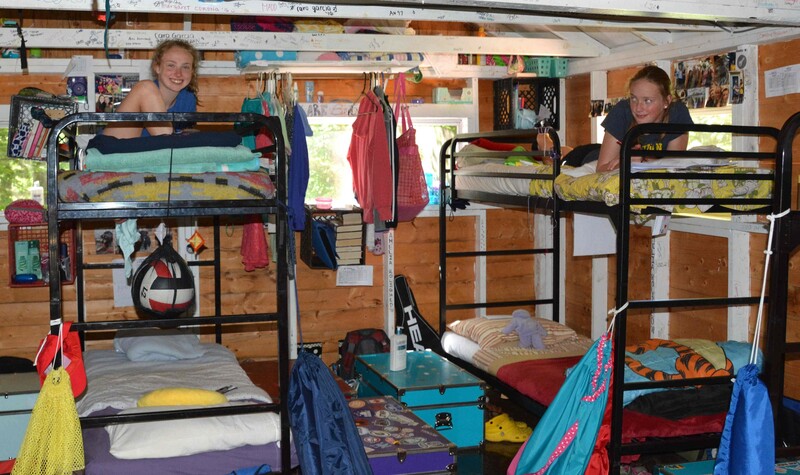 Sixteen well-maintained, permanently constructed cabins are the summer homes for our 135 campers. They are cozy, comfortable, and safe. 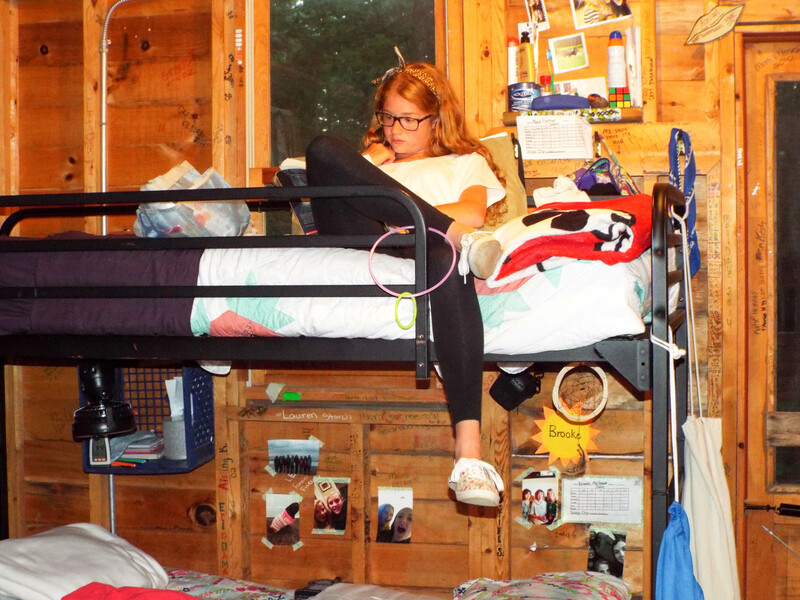 All cabins include double bunks, hanging areas for clothes, screened windows, electricity, and some have bathrooms. For cabins without bathrooms, there are several Scrub Pubs with hot and cold running water, sinks, and toilet stalls with doors. There is a shower house. These facilities are thoughtfully placed close to the cabins and are only steps away. 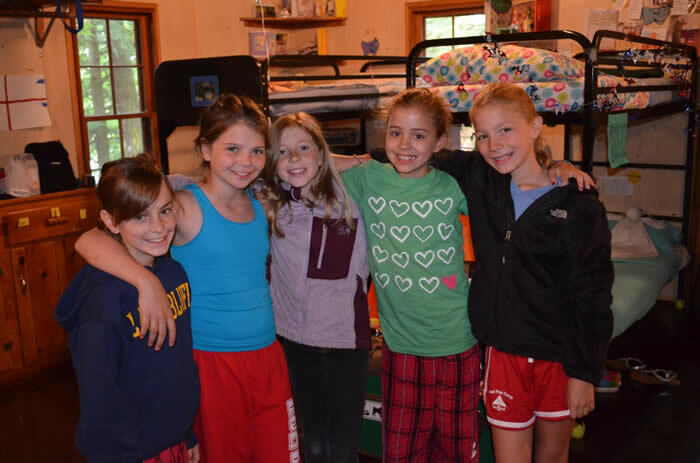 Cabins are arranged in clusters or "units" and girls are assigned according to their age to a cabin in the age-appropriate unit. 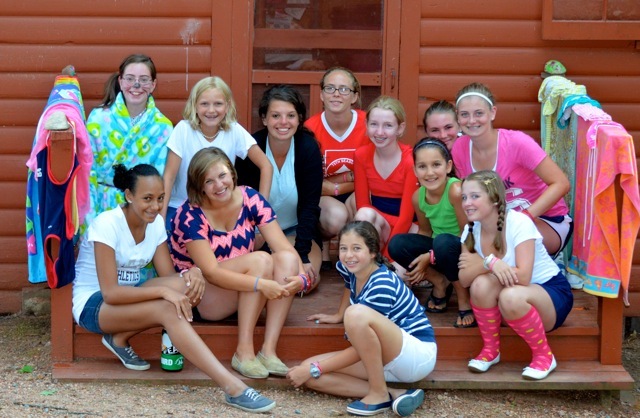 A girl's age, grade in school, skills, ability, emotional and physical requirements, special interests, and previous camping experience determine her assignment to the cabin and counselors most suitable for her. 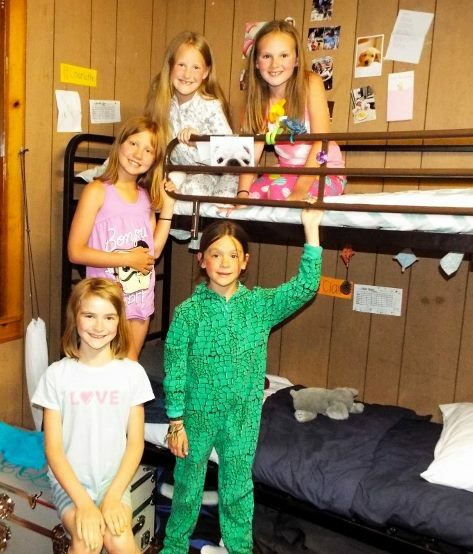 Counselors reside in the cabins with the girls and are on duty both at rest hour and in the evening with the exception of the oldest campers where two or more counselors are on duty within the unit. The cabins have plenty of space for comfortable sleeping, for storing a limited amount of clothing and personal possessions, and for room to play. Each cabin has a clothesline outside to hang wet towels and bathing suits. 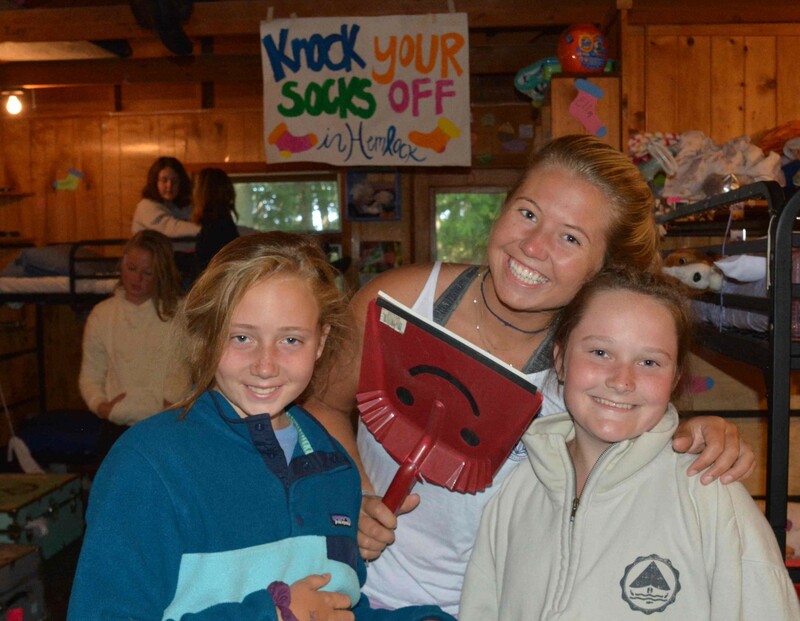 Campers are given daily chores, like bed-making, sweeping, tending to the clothesline, or watering plants making everyone feel like members of a family.